Q. I got one hand shoulder pain when I went a long stretch of 200kms with a break in between, so how good is it, any best advise or anyone encountered the same because of handle positioning? Q. Is it comfortable and suitable for racing and long rides? Q. 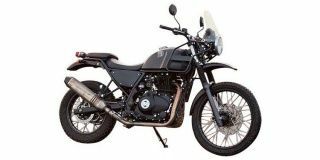 Which is the best model in Himalayan bike?